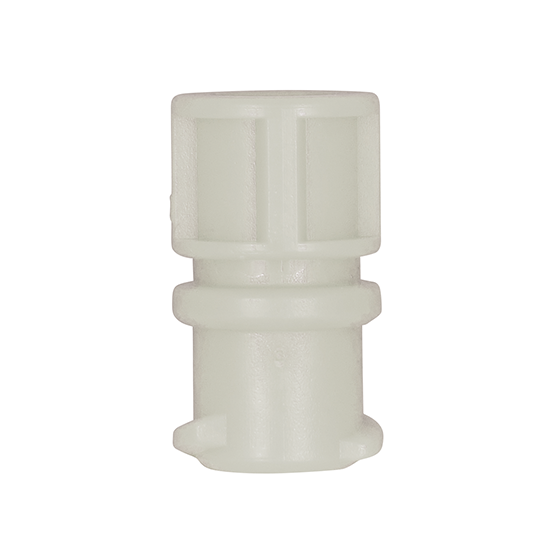 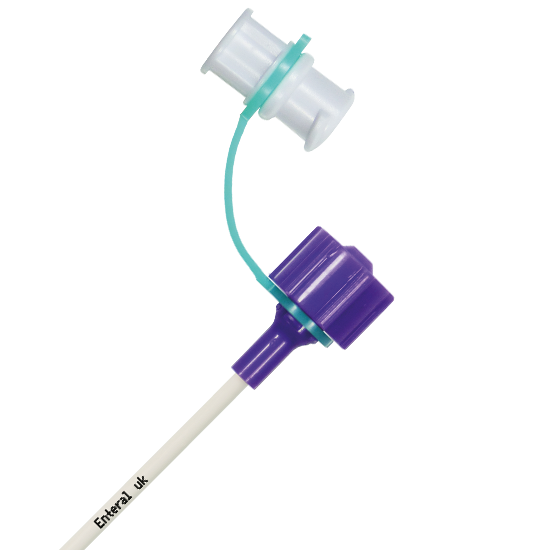 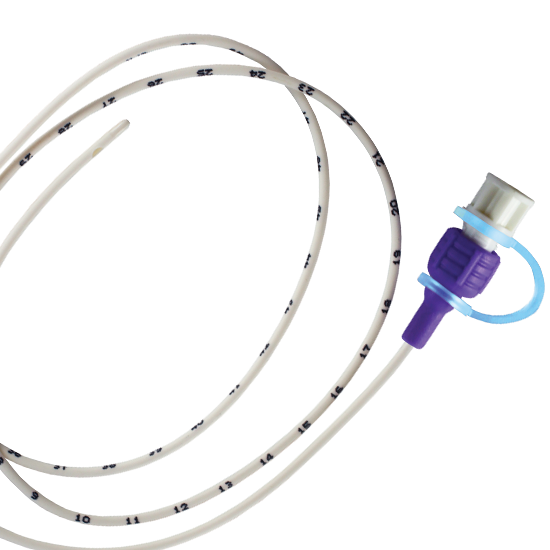 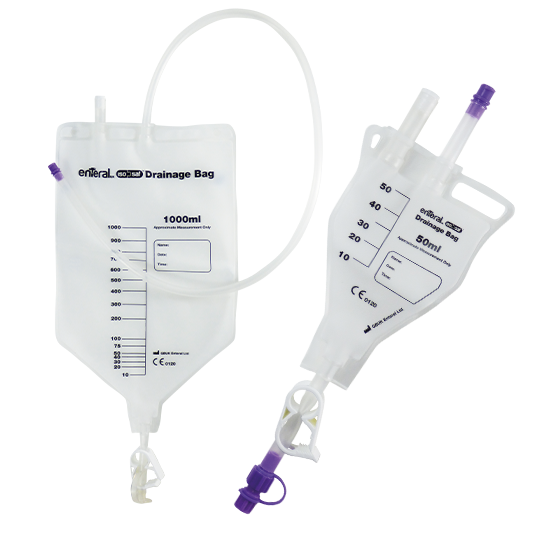 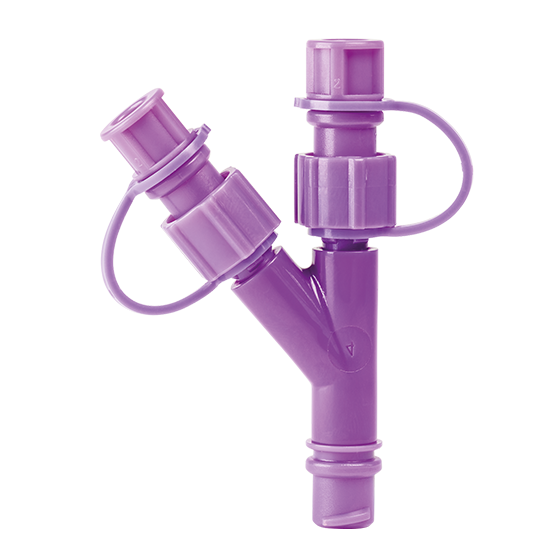 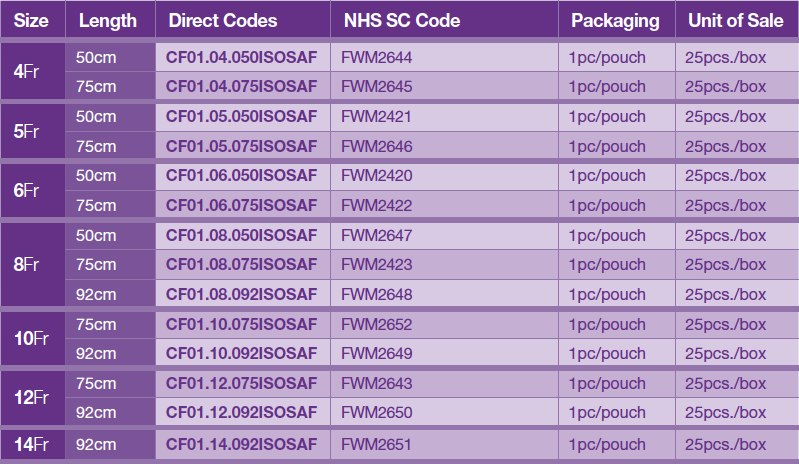 Carefeed ISOSAF is made from PVC, has clear numbered cm markings and is fitted with the new ENFit (ISO 80369-3) connector. 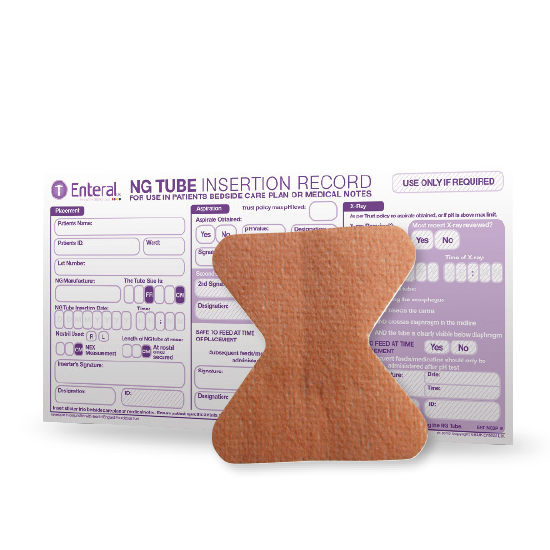 Each single blister includes the NG tube, fixation plaster & record of insertion sticker. * Indicated use: Carefeed should be used to administer fluid, nutrition, medication and / or drainage of gastric secretions.